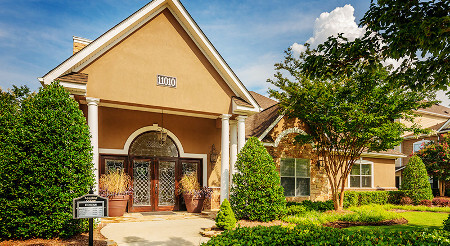 Located in Northeast Raleigh, Carrington at Brier Creek, a complex with 270 dwelling units, is adjacent to the Brier Creek Country Club. 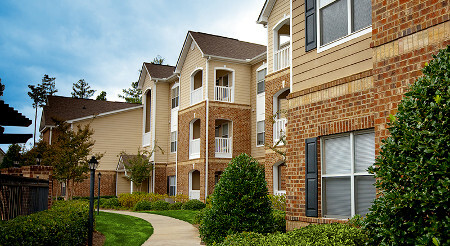 It is the only apartment community within the prestigious master-planned community, and just minutes away from major universities and employment centers including North Carolina State University and the Research Triangle. Raleigh was ranked No. 8 in MSN's "10 cities every recent graduate should pick up and move to" because of its affordable costs, vibrant population of 20-somethings, and job creation in the area. prepare the property to be sold when the market dictates. Raleigh has the 2nd highest rate of net migration of any metro area over the past five years. The city was ranked No. 2 in Forbes Magazine's "America's 20 Fastest-Growing Cities" in February 2014. Research Triangle Park plans to bring 100,000 new jobs to the area with the first phase of its redevelopment already started. Moody's Analytics projects that personal income growth in Raleigh will average 7.9% annually over the next four years, exceeding the projected national rate.